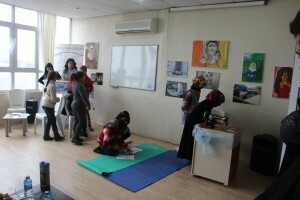 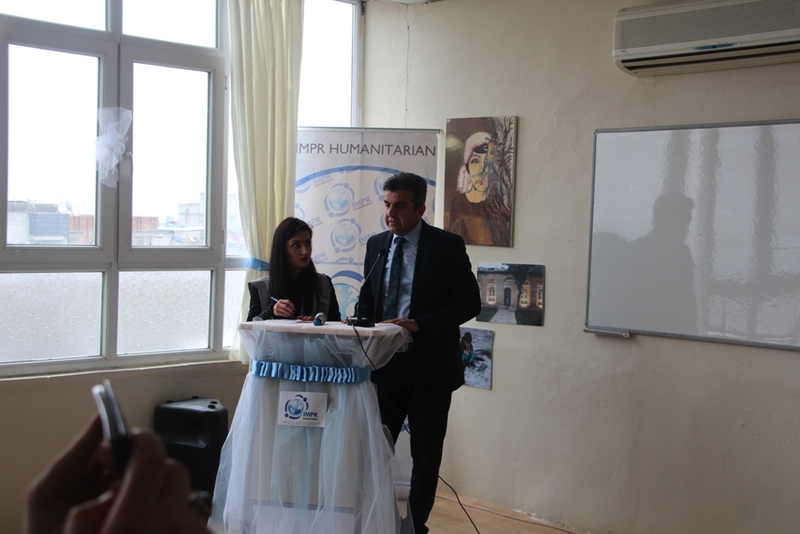 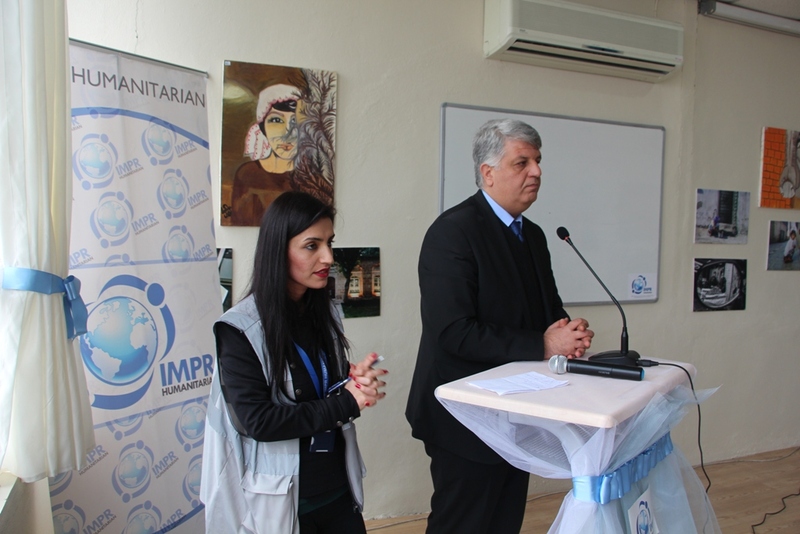 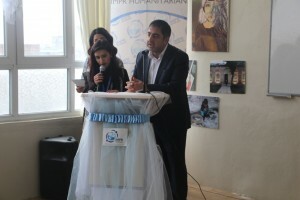 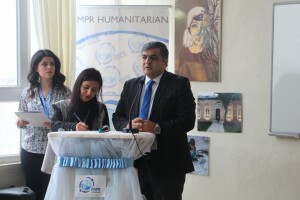 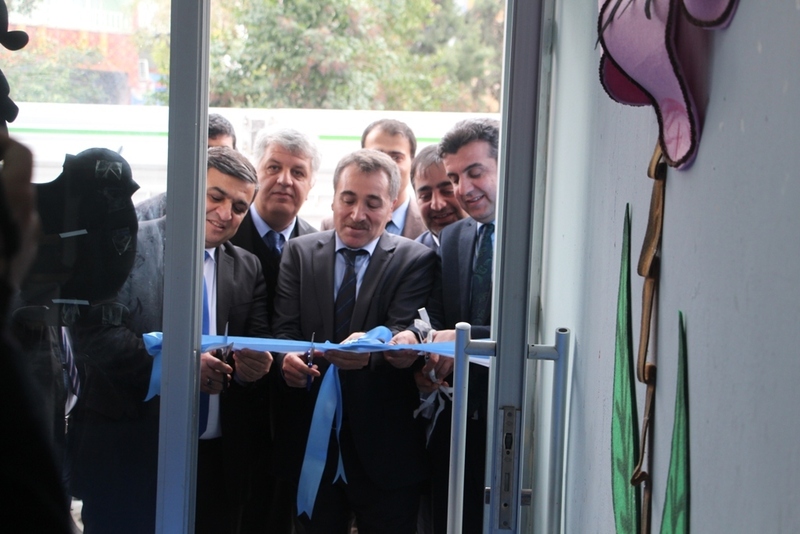 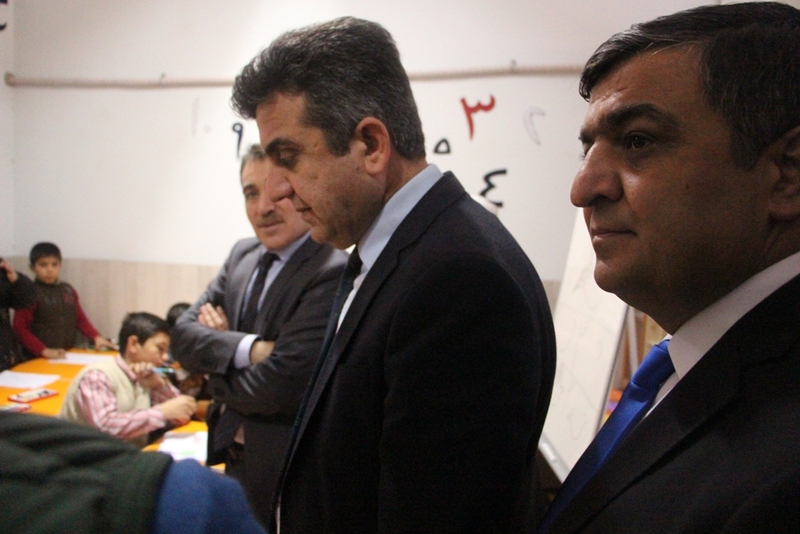 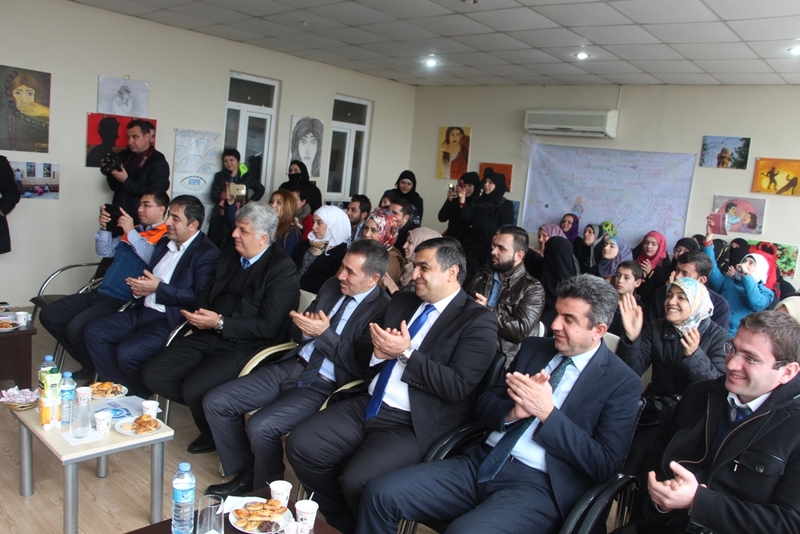 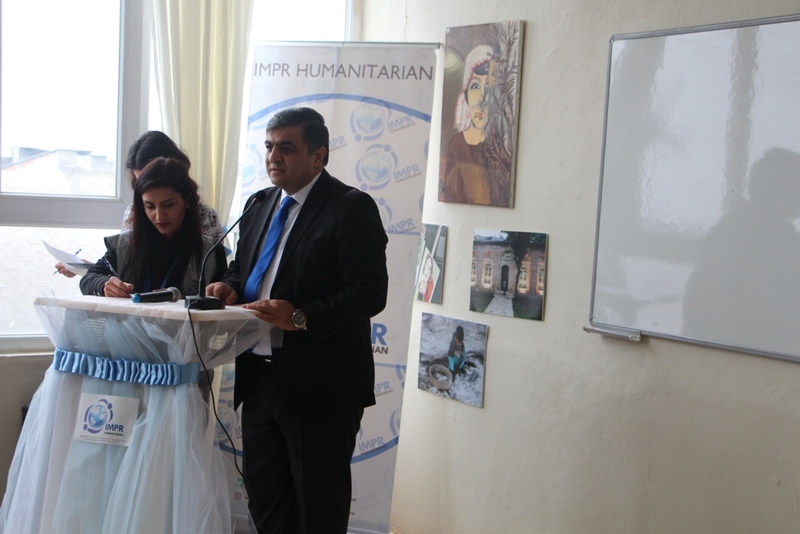 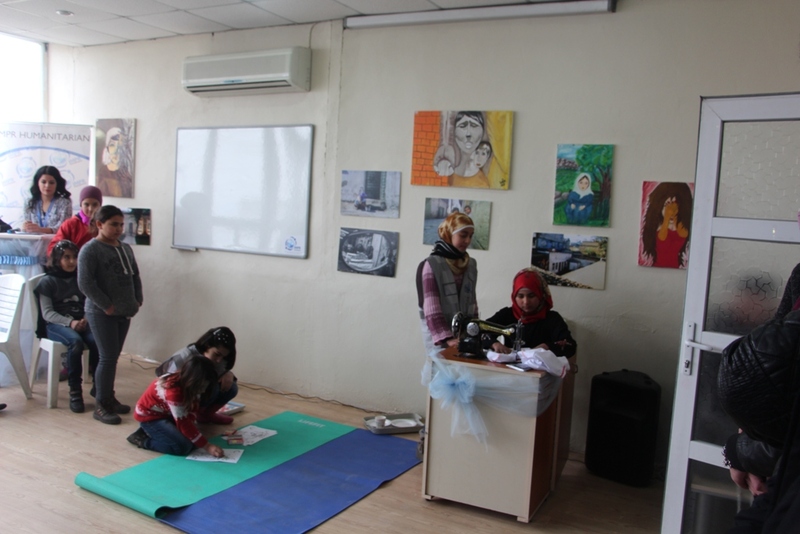 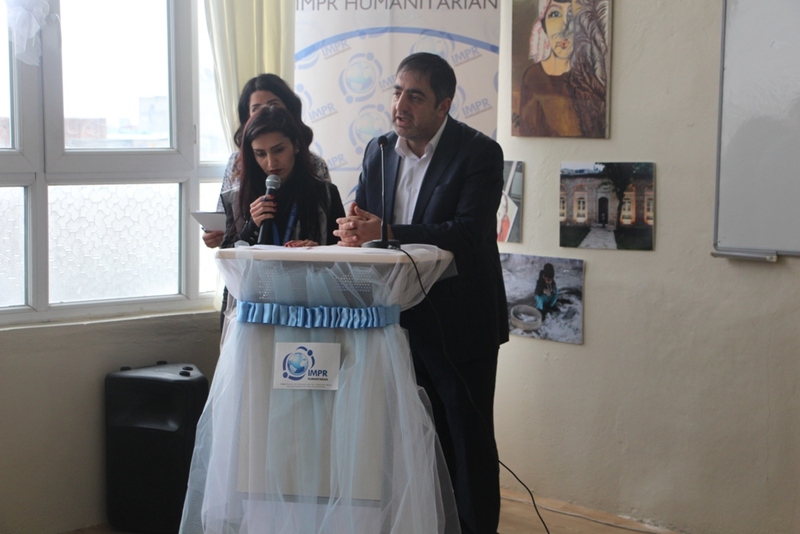 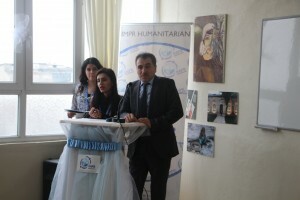 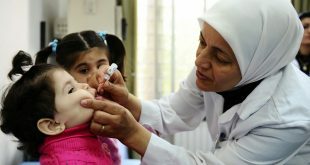 IMPR Humanitarian, who continues its humanitarian aid operations in Şanlıurfa and other southeastern provinces where Syrian refugees are residing since 3 years, has inaugurated the Child Friendly Space in its Women Community Center in Şanlıurfa. 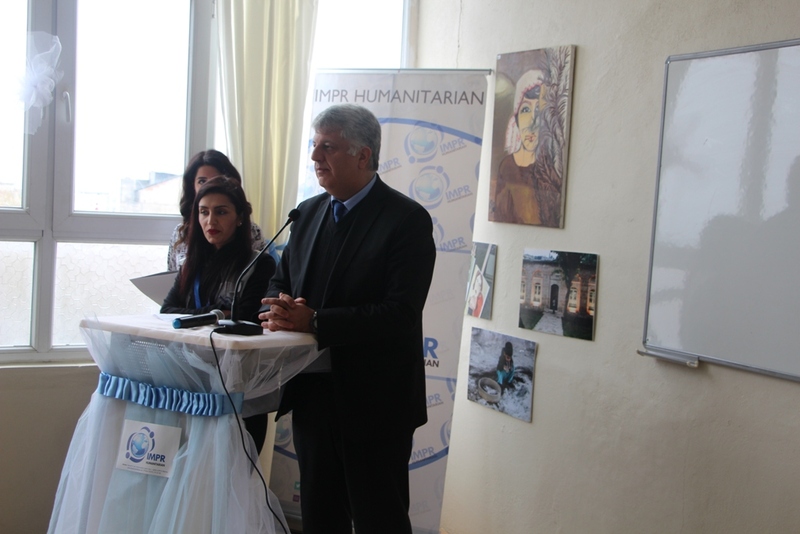 IMPR Humanitarian has publicized the new CFS established for Syrian children at the inauguration together with the participations of President of IMPR Humanitarian Assoc. 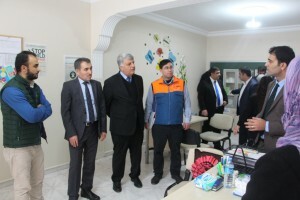 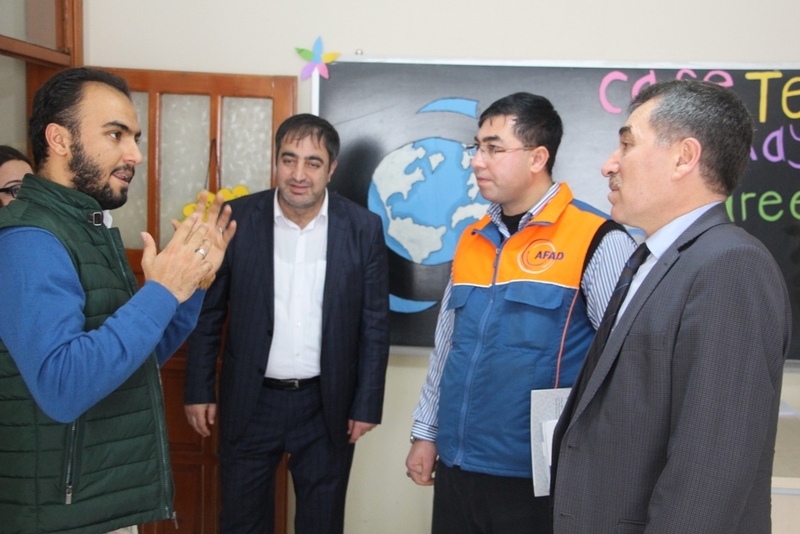 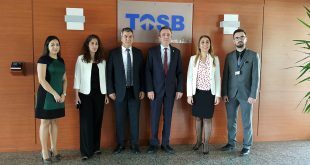 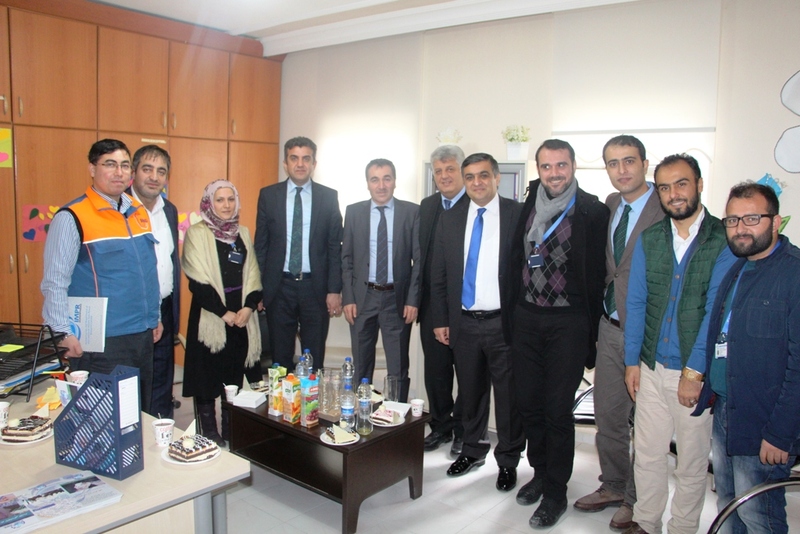 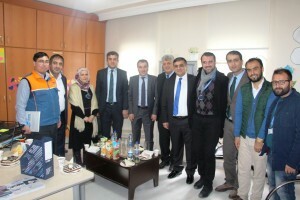 Prof. Dr. Veysel AYHAN, President of SESA Yüksel YENİ, Şanlıurfa Provincial Director of Family and Social Policies Murat DEMİRKOL, Şanlıurfa Provincial Director of AFAD Mahmut SÖNMEZ and Deputy District Mayor of Eyyübiyeİlhami GÜNBEĞİ and several other representatives of NGOs. 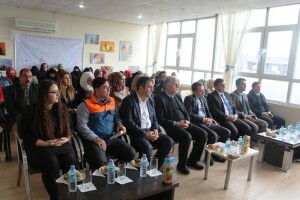 At the inauguration day of the CFS, where Syrian children performed a theatre and a music show, Şanlıurfa Provincial Director of Family and Social Policies Murat DEMİRKOL stated that “We continue our works to solve your problems, and respond the needs of our Syrian brothers both at the level of NGOs and governmental institutions.” Apart from the children, parents had also showed great interest to the inauguration of the CFS in Şanlıurfa. 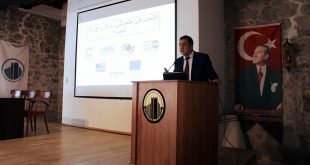 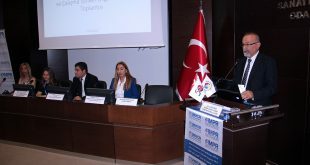 Additionally, Şanlıurfa Provincial Director of AFAD Mahmut SÖNMEZ also expressed at the opening speech that Turkey has spent 8 billion dollars from the beginning of the Syrian crisis whereas the international actors have spent 600 million dollars to support this crisis in Turkey. 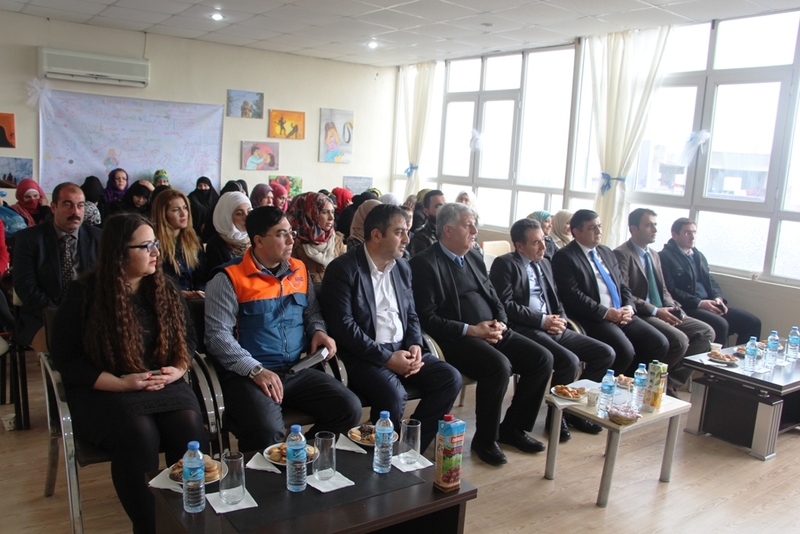 He also stated that right now there over 2 million Syrian residing in Turkey and 260 thousand of these people are settled in the governmental camps. Inaugurated CFS will address the Syrian children between the ages of 5 to 13 on various activities, and their mothers will be able to participate and benefit from livelihood and life skills activities of language courses, handcraft activities together with a medical unit including a gynecologist, mid-wife and nurses providing reproductive health, family planning, and avoiding sexually transmitted diseases consultant services. In the CFS, early childhood development and trainings, pre-school activities and sport activities will be conducted 6 days a week.